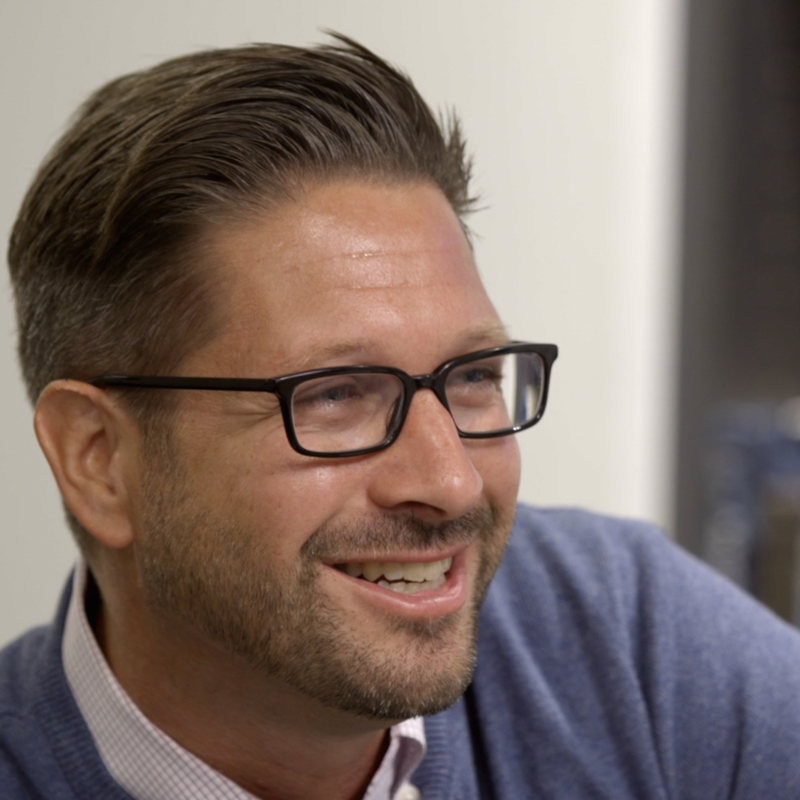 Mark Roberge is an Advisor to HubSpot and former Chief Revenue Officer of HubSpot’s Sales Division. He is the bestselling author of the award-winning book, “The Sales Acceleration Formula: Using Data, Technology, and Inbound Selling to Go from $0 to $100 Million”. Mark is one of the instructors for HubSpot Academy's Inbound Sales Certification and also a Senior Lecturer in the Entrepreneurial Management Unit at the Harvard Business School, where he teaches Entrepreneurial Sales and Marketing in the second-year MBA program.